1. Material: Galvanized steel, stainless steel, Aluminum, copper. 2. Certificates: CE, Rohs, ISO9001:2008. 3. Our Thrength: With the best available materials, and the surface is smooth. With better appearance, flexible and stable properties. 4. 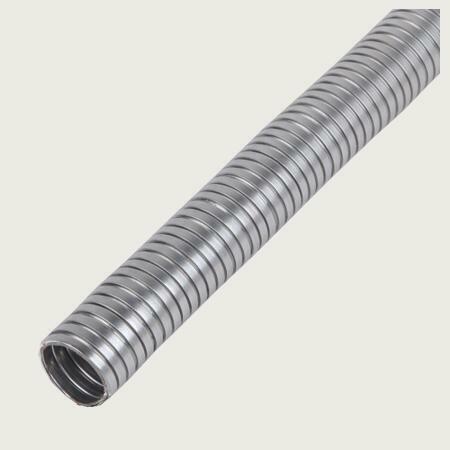 Function: Flexible conduit pipe is widely used in wire and cable protection. Especially in electronic communication. The price depends on materials, thickness of steel, the width of steel. Customizable Service: Flexible conduit pipe customizable is workable for us. Such as materials, sizes, logo, packing quantity, packages etc. 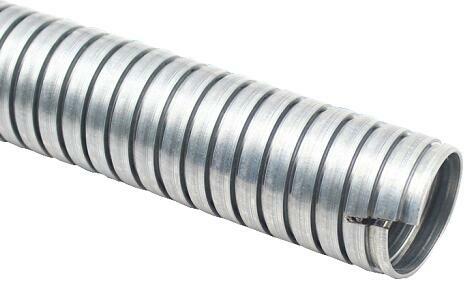 If you have any questions about flexible conduit pipe, welcome to ask for help.